International School of Business & Media Vision Creating a world-class educational environment that allows students to fully develop their professional abilities and to foster a strong sense of responsibility and ethics. 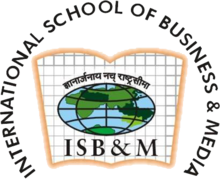 International School of Business & Media Mission Developing dynamic professionals, who lead in a changing global business environment and further enhancing our quality of network with renowned educationists and professionals in the corporate and social arena. 37th by MBA Universe Ranking 2017. 20th by MBA Universe B-School 2016. 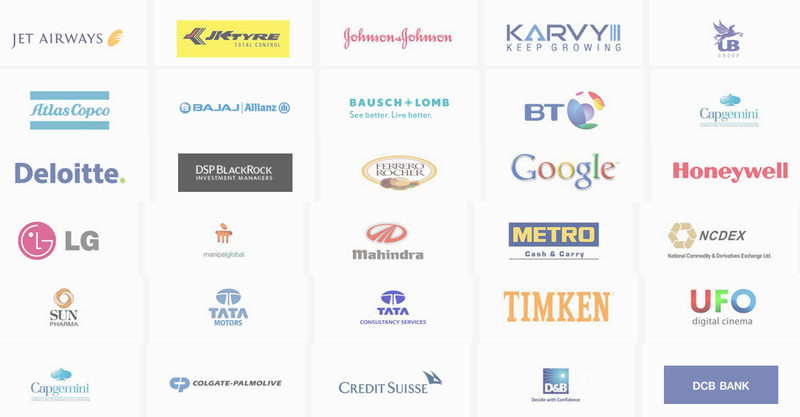 27th Top 50 Private B School India by Times-B School 2016 Survey. 45th by Times-B School Survey 2016. 30th in Top B-School in India 2016 by Business Standard. 27th in Top 50 Private B-School India by B School Times Survey 2016. 45th In Top Business School India by Times Survey 2016. 39th in Top Business School India by Business World Survey 2015. 55th in Top Private Business School India by The Hindu BusinessLine-MBAUniverse.com 2015. 7th in Maximum Salary by Go Education Survey 2014. 8th among Top 50 B School Barons 2014. 20th among Top 50 B School Indian Business Journal 2014. 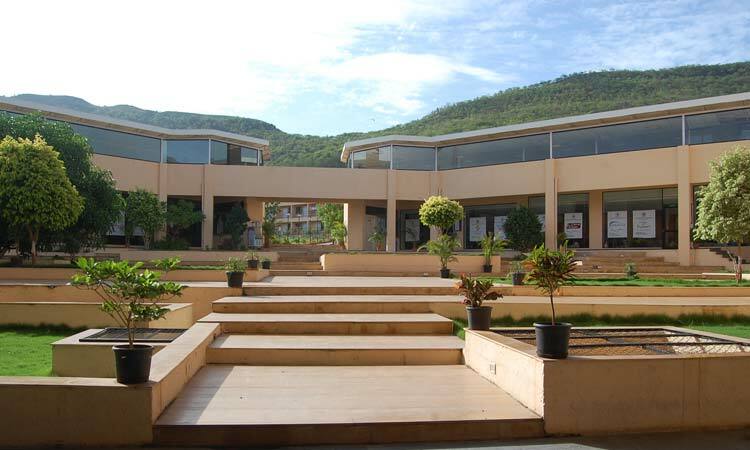 2 nd Position in Pune by MBA Universe B School Ranking 2013. 2nd best in Pune, amongst top 2% Pan India 02 by PagaLGuY.com 2013.